October 20, 2017 | Siller Helicopters, Inc.
We understand that requests for quotations or proposals require a prompt response. That’s why when you contact Siller Helicopters you are promptly connected with an experienced estimator. Each project is individually analyzed given the location, specific timeframe, technical details such as weight, elevation, flight distance and type of facility, building or remote application. We welcome all calls even if the discussion is “what if” or “will this work” and if we cant help you we will send you in the right direction. 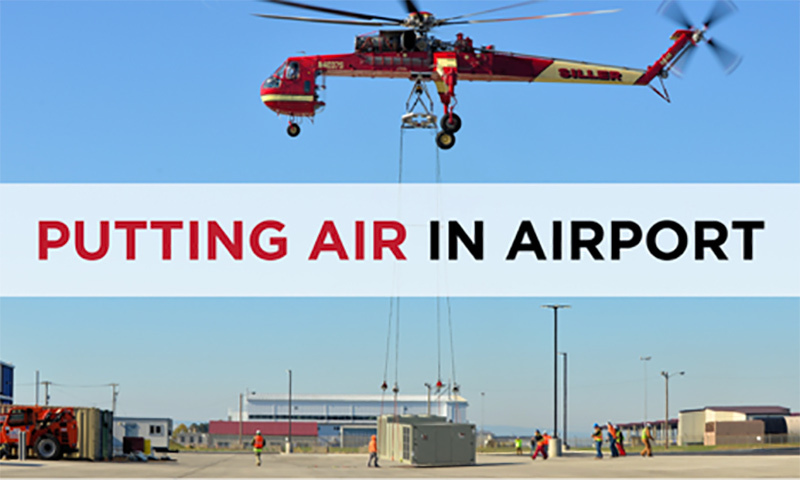 Our goal is to provide the most cost effective helicopter lift services while maintaining the highest level of safety. Aircraft are strategically positioned in Northern and Southern California to provide competitive pricing. Headquarters in Yuba City, near Sacramento, CA. Contact us to learn more about how we can help with your Power Grid, Transmission Tower lifting needs, heavy lifting needs and precision work. COPYRIGHT 2019 SILLER HELICOPTERS INC.